Influenza is a serious disease that can lead to hospitalization and sometimes even death. Every flu season is different, and influenza infection can affect people differently, but millions of people get the flu every year, hundreds of thousands of people are hospitalized and thousands or tens of thousands of people die from flu-related causes every year. Even healthy people can get very sick from the flu and spread it to others. https://www.cdc.gov/flu/protect/keyfacts.htm According to the CDC, an annual seasonal flu vaccine is the best way to reduce your risk of getting sick with seasonal flu and spreading it to others. The Visiting Nurse Association flu clinics help ensure that our community is protected. 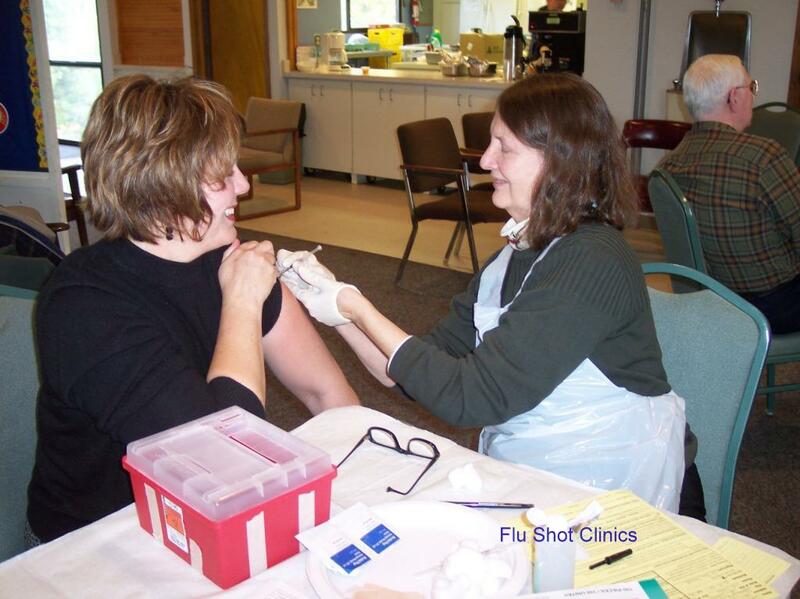 The VNA provides flu and pneumonia vaccination clinics at local businesses, schools, places of worship, residential communities and public locations each fall. When you get your flu shot from the Visiting Nurse Association, revenue from the program is invested back into the local community to provide home care. Flu and Pneumonia vaccine (PPSV23 & PCV13) is available at our office: Monday through Friday by appointment. Please call 319-337-9686 to schedule. We will directly bill your insurance company, Medicare B or Medicare Replacement Policies. Please bring your current medical insurance card with you. Vaccine will be available at no charge to children enrolled in Medicaid or children who do not have insurance. We do not need a doctor’s order for children.